Ratepayer funded reports detailing ecological investigations to support the Broadwater Master Plan (now canned) for GCCC in our opinion appear to have been deliberately hidden from the public by either council officers or elected representatives. "After marine biologist Simon Kerville, whose company Kervco Marine Research undertook further research could not obtain the final environment report on the Broadwater, he made a Right to Information application. 'the agreement was this would be public material'. 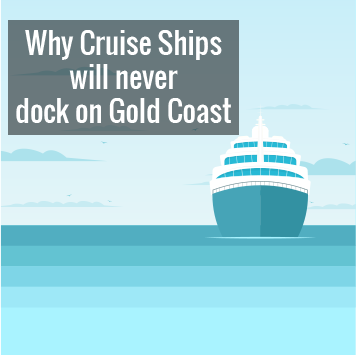 'The studies were done for the future management of the Broadwater, not just the cruise ship terminal,' Mr Kerville said"
SOSA highlighted aspects of the Hidden Urbis Report that detailed the economic benefits of the Spit and Broadwater in it's current state. But what about the detailed studies of the "Ecological Investigations to Support the Broadwater Masterplan" dated September 2012 by VDM Consulting (VDM report)? Over the coming weeks we will highlight aspects of this comprehensive report. 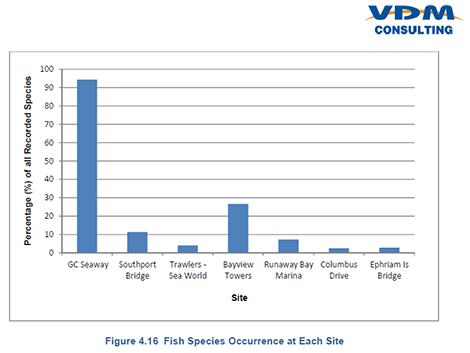 "The Gold Coast Seaway site is a highly rich and abundant area for fish." 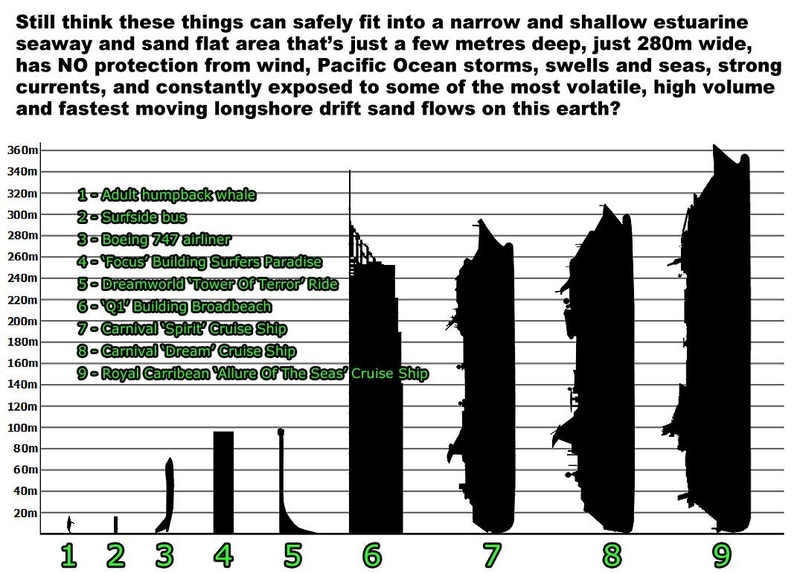 Why on earth would you risk this diversity by constant dredging?